Thank you Tracy B. for sharing! Welcome to the inaugural Charlotte Homeschool Swap Meetup hosted by BSA Unit 447, a homeschool Boy Scout Unit based at the Greater Life Church in Charlotte, NC. The event will start at 9am and go until 4pm on Saturday, July 29th, rain or shine. 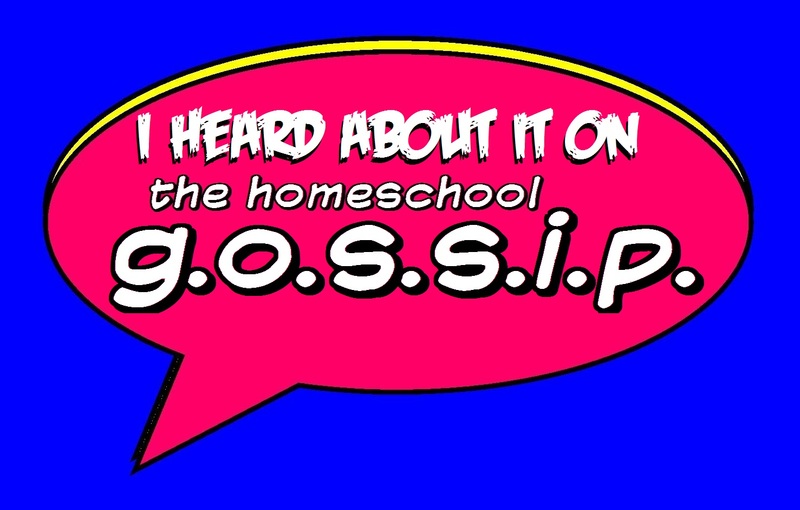 Yes, it's a "swap meet" and a chance to "meetup" with other homeschoolers! But still please like the facebook event or click "going" to be appraised on any important announcements. We will have books and various items for sale using a flea market format. Lots of activities for the kids to include a giant slip and slide (bring your suits! :) ). 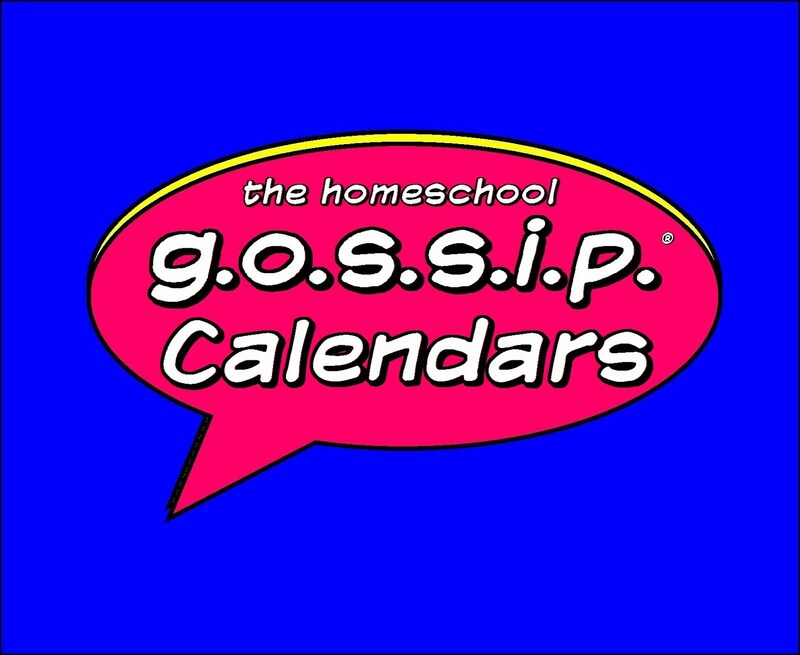 Seminars will be conducted on various homeschool topics for newbies as well as veterans. 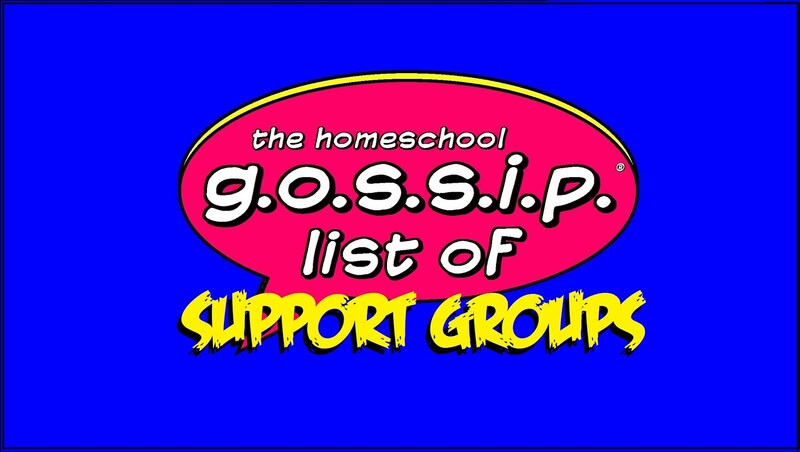 If you have special expertise in a certain homeschool related subject or field, please contact Tim Beavers if you would like to be a seminar speaker. We will have an aerial drone demonstration at 11am, 1pm and 3pm. We also will have a high quality camera studio setup for some serious shots and fun hero shots. Vendors or anyone wishing to sell or swap, please contact Tim Beavers. 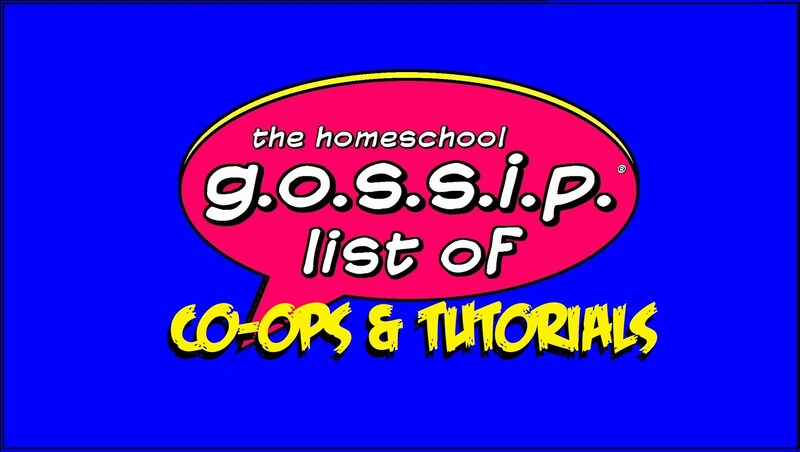 We also welcome anyone who whishes to make their presence known in the homeschool community. Vendors are asked to donate $5 for each 10'x10' area. A suggested donation of 5% of your gross sales over $100 is appreciated. Unit 447 will also accept donated items which we will sell in our sales area, which may also have some garage sale type items. 1pm: Scouting and Homeschooling, a great combination!! 9:30am: Cross our rope bridge!! 11am and 2pm: Slip-n-slide open for 60 minutes! !